Set in a residential street in Croydon and surrounded by property built in the Victorian era, The Kirkdale Hotel Croydon is within easy walking distance of Croydon Town Centre East Croydon, South Croydon, and Croydon High Streets; famous for its superb shops and restaurants, making it suitable for both business and Holiday guests alike. 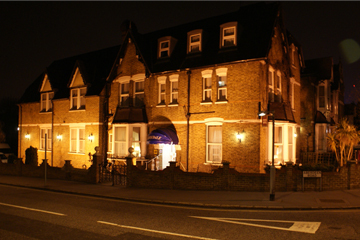 Built around the 1870's, The Kirkdale Hotel Croydon has retained its Victorian influence and remains one of the most period hotels in Croydon. 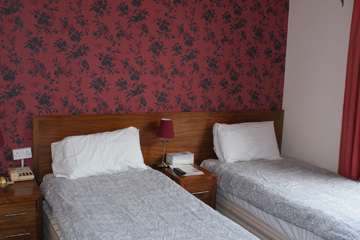 All 19 rooms are en-suite and furnished to a high standard. 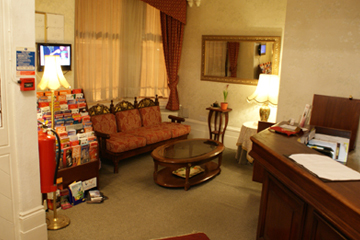 The hotel is fully central heated and has its own private car park fitted with cctv. Additionally Wi-Fi is available throughout the hotel. Rooms - The Kirkdale Hotel Croydon has retained its Victorian influence and remains one of the most period hotels in Croydon. 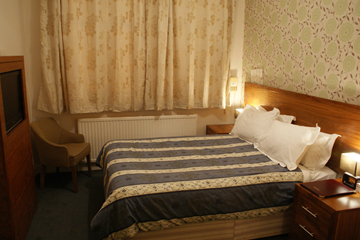 All 19 rooms are en-suite and furnished to a high standard. © The Kirkdale Hotel. All rights reserved.